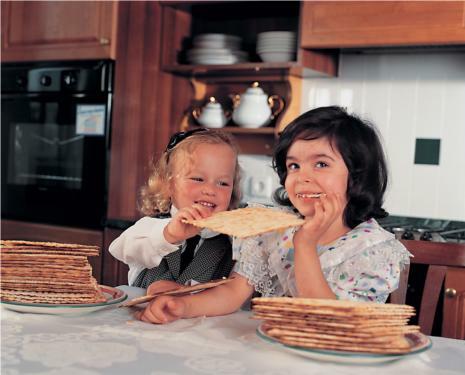 The cost of the seder is 250 kr. Special student and pensionist discount upon request. 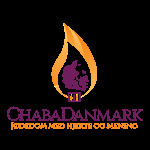 Although there is no official charge for the Chag meals, the recommended price to cover the expenses of your meals is 150 kr per meal per person, 100 kr per student, 80 kr per child. 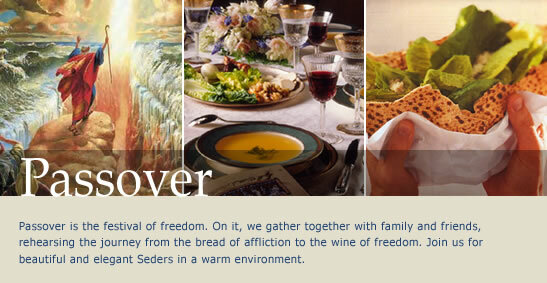 For the Chol hamoed dinners, the recommended price is 60 kr. per person. No one will be turned away for lack of funds. 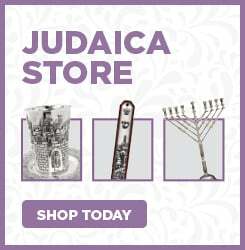 Sell your chametz online HERE!